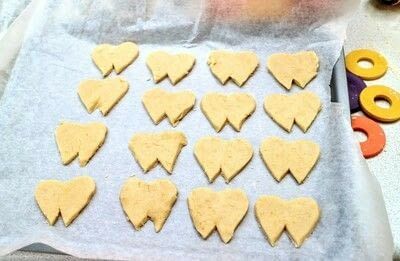 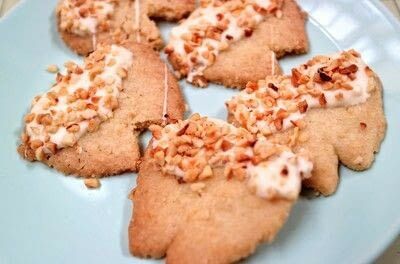 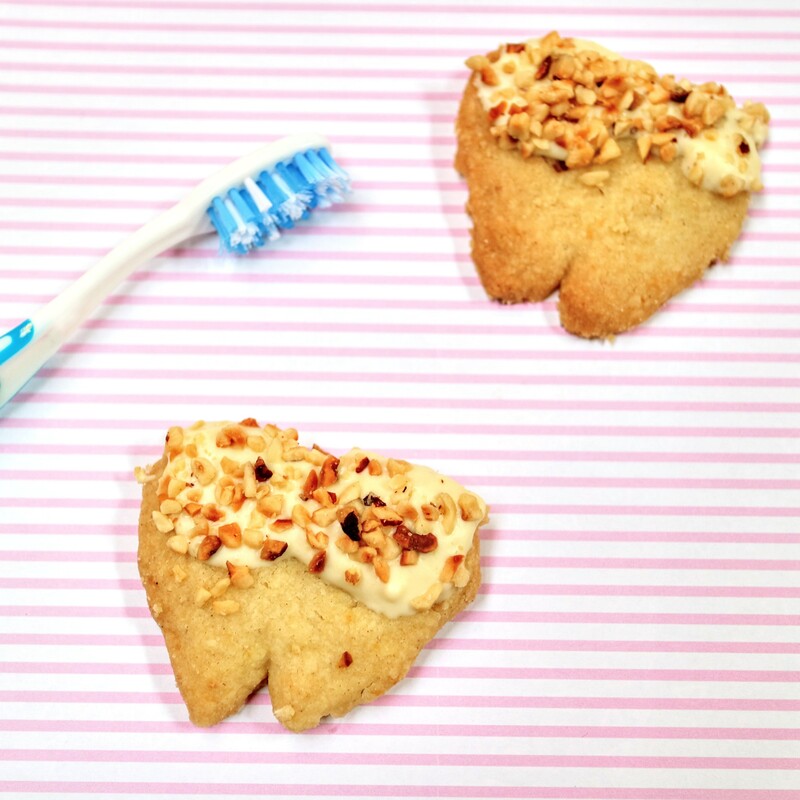 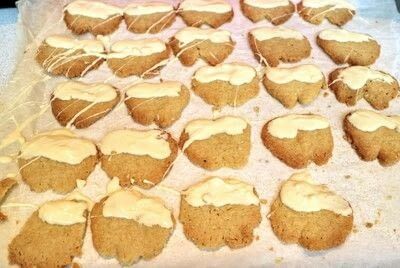 Cheeky tooth-shaped spice cookies with white chocolate and nuts! 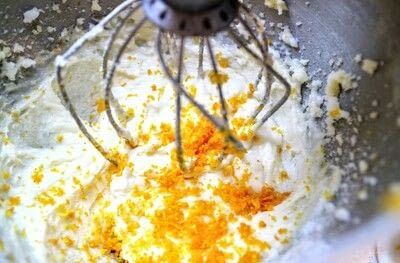 Grate in the zest from the orange and squeeze in the honey. 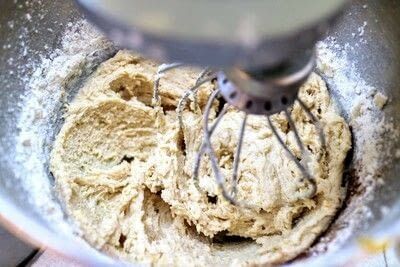 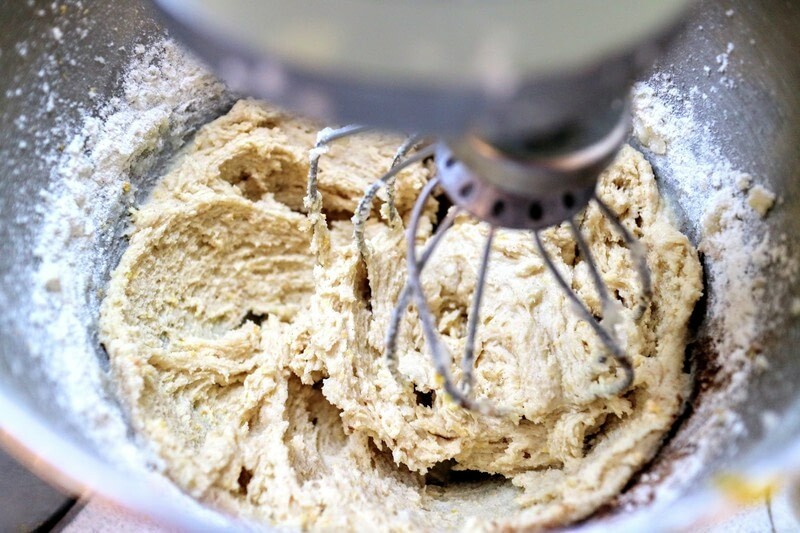 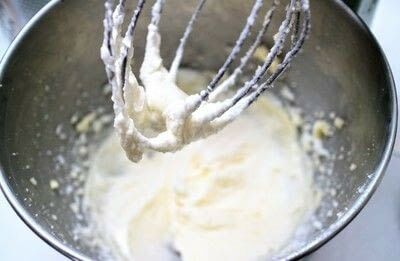 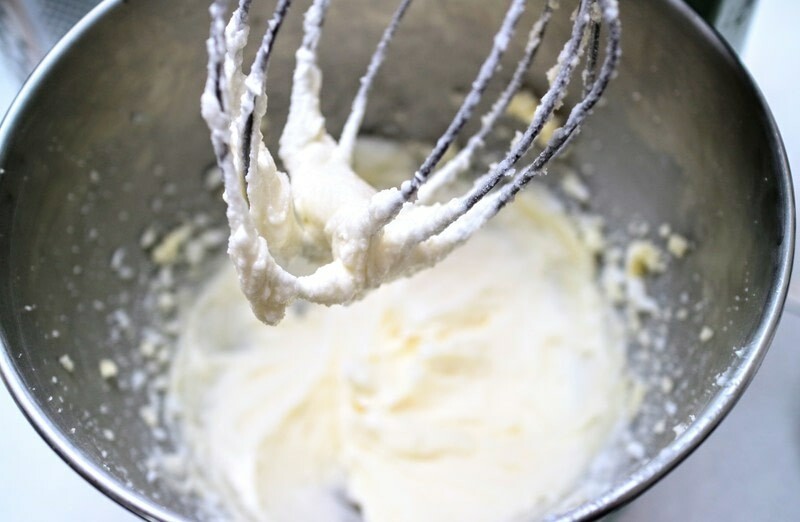 Whisk in the flour, baking soda and salt. 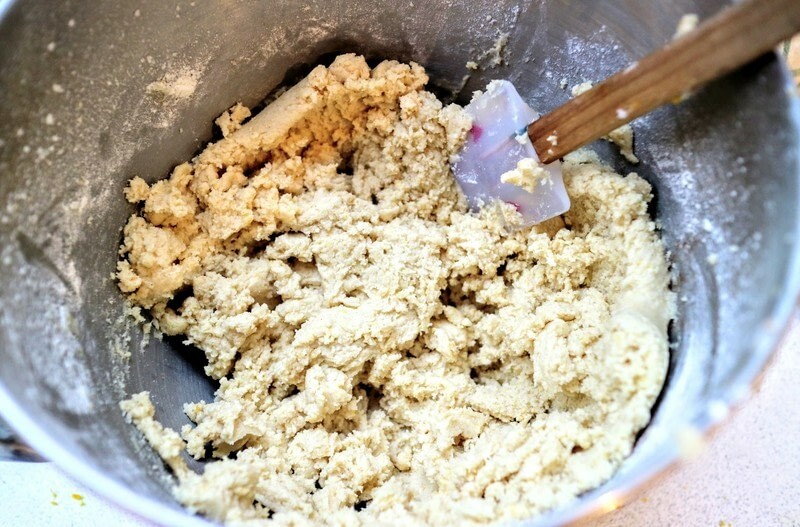 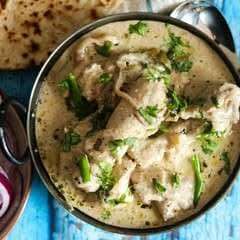 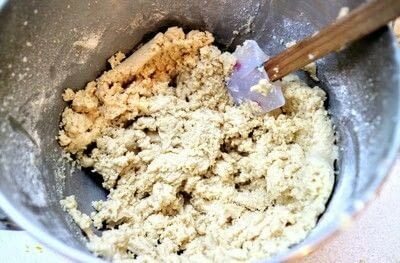 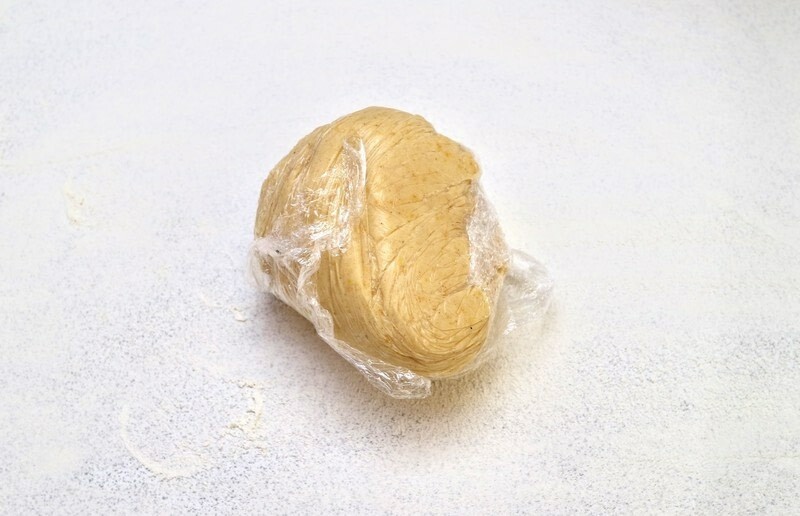 Mix together until a thick dough forms. Roll into a ball, cover with cling film and chill in the fridge for an hour or so. 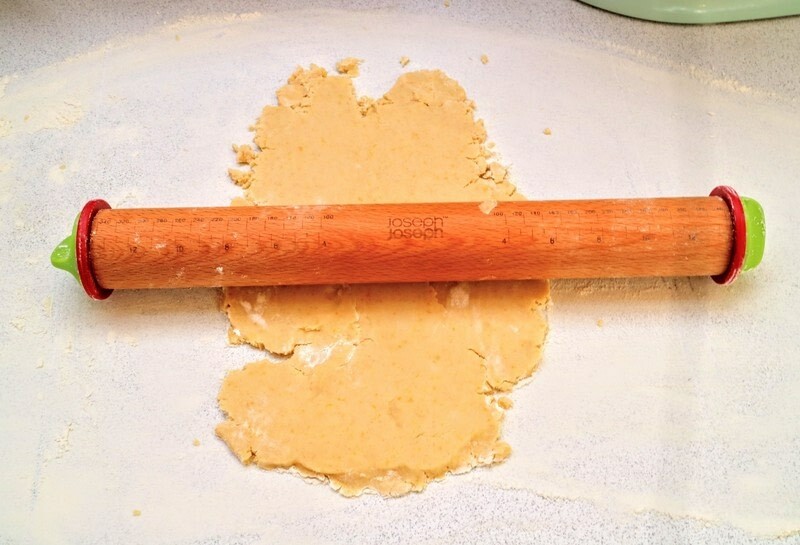 Roll out the dough so that it's 1/4" thick. 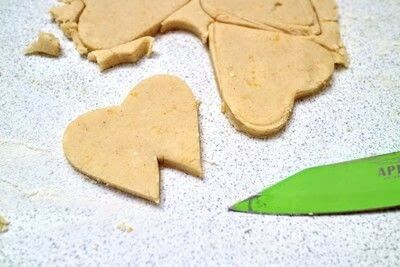 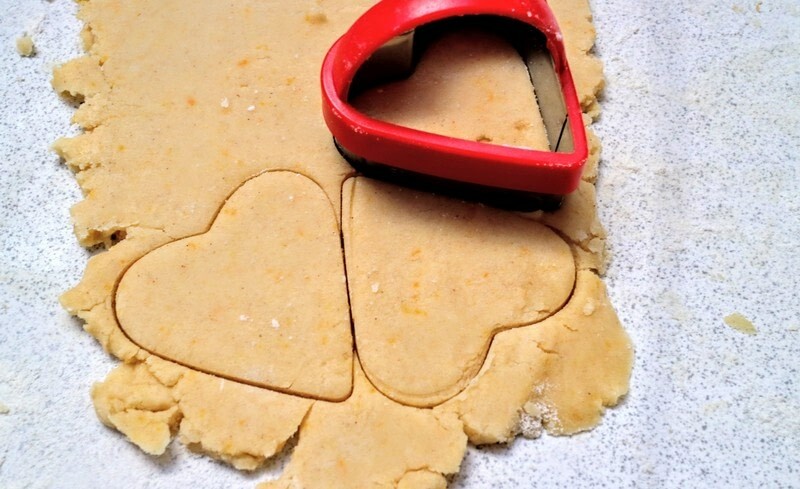 Use a heart shaped cookie cutter to cut out the cookies. Using a small knife, cut a triangle from the bottom of each heart to look like a tooth. Bake at 180'C for 12 minutes until golden. 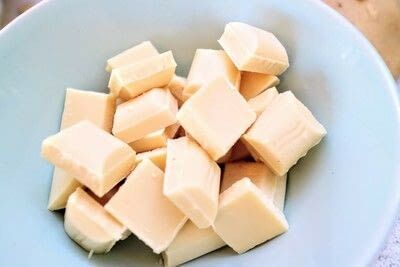 Break the white chocolate into a bowl and melt in a microwave. Dip the tops of each tooth into the white chocolate and lay on a baking sheet spread with baking paper. 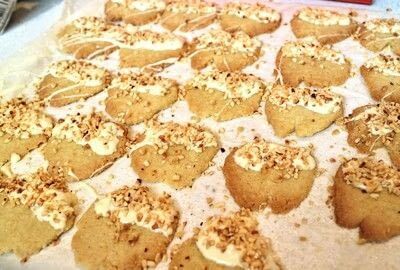 Leave the chocolate to set and then serve!